Sachin Pilgaokar Interview - Khansaheb - Katyar Kaljat Ghusali! Home Interviews Sachin Pilgaokar Essays Classical Singer “Khansaheb” in Katyar Kaljat Ghusali! Sachin Pilgaokar Essays Classical Singer “Khansaheb” in Katyar Kaljat Ghusali! 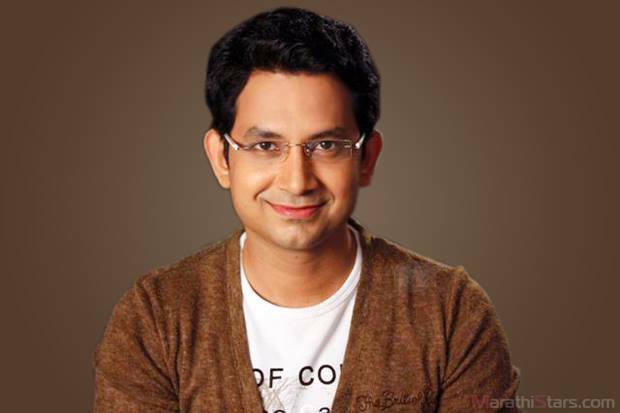 Sachin started his journey in the film industry as a child artiste, after doing many roles in Hindi and Marathi, he became director and producer. His movies became milestones in Marathi industry and box office was always favourable to him. His latest role as Khansaheb in Subodh BHave’s Katyar Kaljat Ghusali has already made audience very curious! Why is this film so important to you? This is a classic role. Vasantrao Deshpande has taken this role to another level with his performance. Though I do not wish to get compared with him, I was a bit skeptical about this role. I have never played a Muslim classical singer previously. 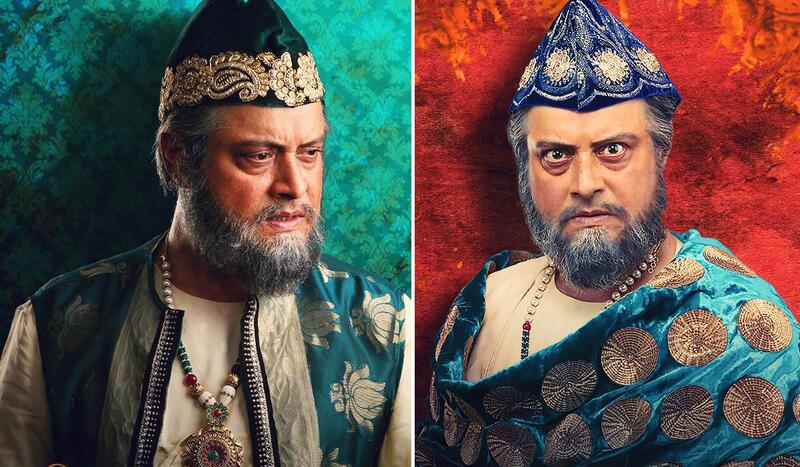 Subodh was very insistent that I will be able to do justice to this role. I did a screen-test with costumes and makeup which made me more confident. 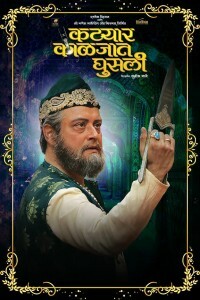 How did you prepare for the role of Khansaheb? My look was designed by ace make-up artiste Vikram Gaikwad. Judging by the audience reactions of promo, we will say this has really paid off. The results are fantastic. The look is very elegant, authentic andtrue to the core of this character. Though I am a director, I left myself totally under the baton of Subodh. His vision will be different from me, I trusted his vision and his instincts. I had seen the original play six to seven times, and I have personally met Vasantrao Deshpande. He has sung for some of my films as playback singer, however, I never thought that time about performing this same role. You are a singer too. But you have not sung for this film? A person should know his weaknesses and I don’t know classical music, so I left the singing to the original Khansaheb, Vasantrao Deshpande’s grandson Rahul Deshpande. 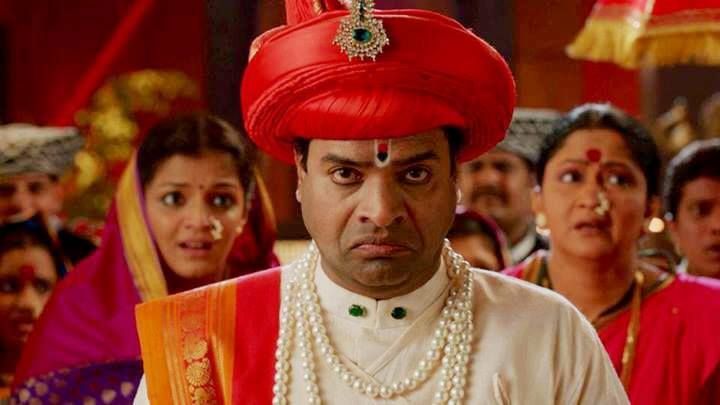 He has sung nine songs in the film composed by Shankar Mahadevan. Shankar has done role of Panditji and as he is a fabulous singer, he has sung all his own songs. However, I have been given a playback and it is the correct way. Any memorable incidents while shooting for the film? There are many! Film like this not only looks grand on the screen, but making is also filled with little anecdote. Shankar and me are ardent foodies. On the sets, we used to keep ordering from various restaurants and always exchanged information about which cuisines and restaurants are worth trying. 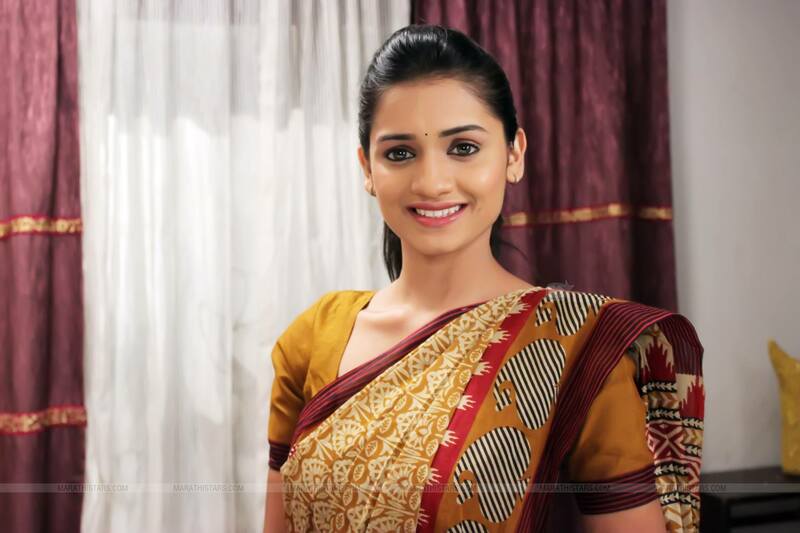 It was also good to work with good artistes like Amruta Khanvilkar and Saakshi Tanwar. How happy are you with this film? I am very happy because I have played a character with a negative shade for the first time. Very few people know my passion about Urdu. This film gave me a chance to speak Urdu throughout this film as my character hails from Bareilly. I have learnt Urdu many years back and my wife and daughter used to make fun of me whenever I speak Urdu. But see, all that practice has come handy for this film!